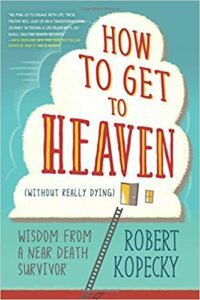 A Near-Death Survivor’s Guide to Living a Joyful Reality in the Here and Now After living through three very different near-death experiences, Robert Kopecky discovered a remarkable fact about life and death: You don’t have to die to go to Heaven. This book shows how to engage with a paradise that is always present in your life. It’s about learning how to make choices that lead you to a place of happiness and fulfillment―finding the pathways (and a few shortcuts) that will bring you the spiritual awareness and joy that is your birthright. By cultivating perspective, presence, and purpose, you’ll discover that going to Heaven is not about moving into a realm of eternal sleep, but about being right where you are―wherever that may be―and waking up. 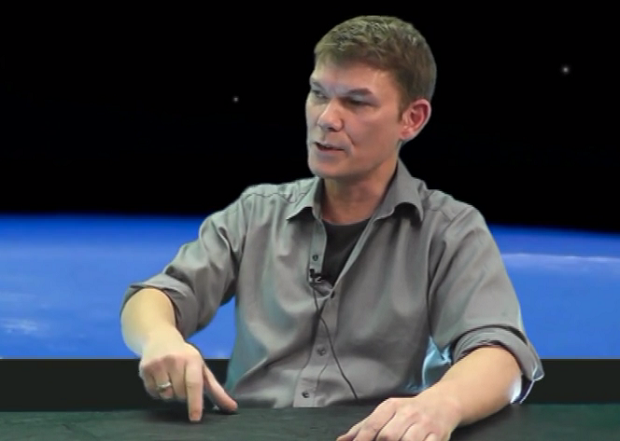 Robert Kopecky (Brooklyn, NY) explores and teaches about the lessons he learned from surviving three near-death experiences. He’s the author of How to Survive Life (and Death), and he blogs at BeliefNet, The Mindful Word, Soul Life Times, and other places around the web. Visit him online at http://RobertKopecky.blogspot.com. 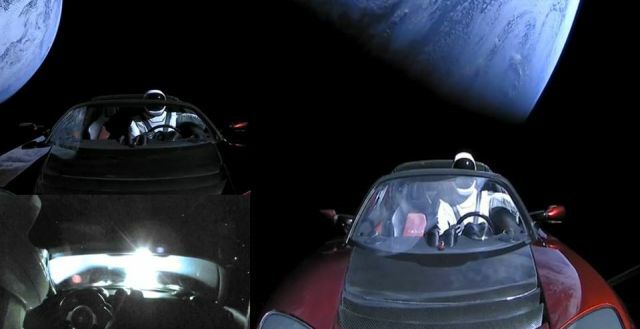 SpaceX just launched a Tesla Roadster to Mars on top of the SpaceX’ Falcon Heavy rocket. 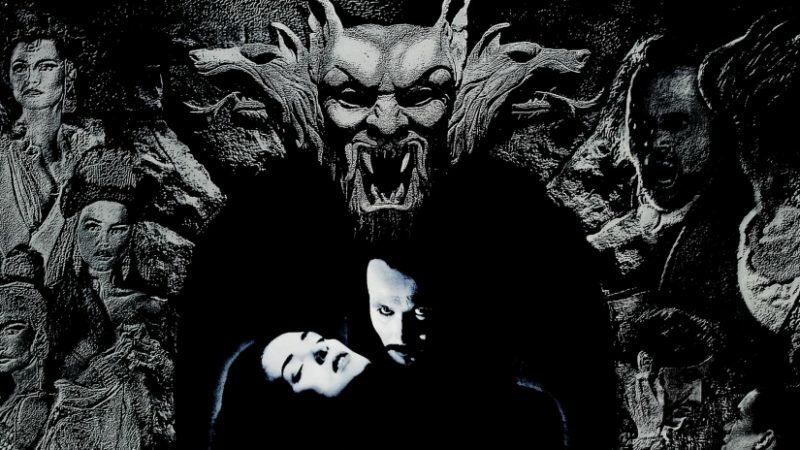 One of the darkest tales ever to emerge from the mind of man is the story of the arch-Vampire, Dracula.